Home / Columbia Pictures / Insidious 2 / Insidious Chapter 2 / movie / Patrick Wilson / Rose Byrne / Sony Pictures / Rose Byrne Shaken by the Spirit World in "Insidious: Chapter 2"
Rose Byrne Shaken by the Spirit World in "Insidious: Chapter 2"
At the start of “Chapter 2,” Byrne’s character is still shaken by the events that transpired in the first film and is spiralling into depression. 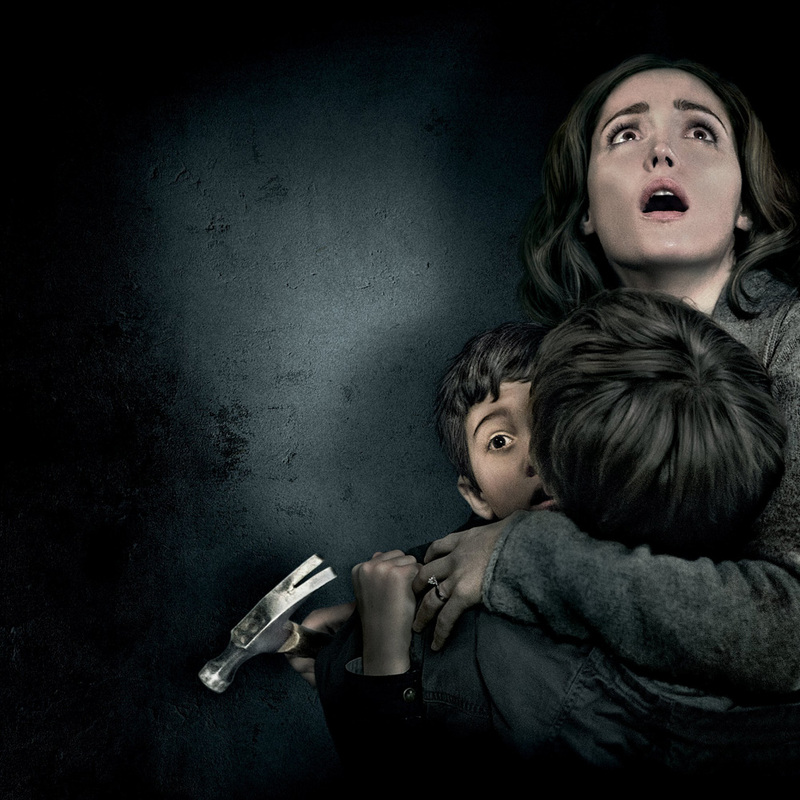 The first “Insidious” centered on the troubles of the Lamberts, a suburban family who leave their haunted house for a new home, only to learn it’s not their house that is haunted—it’s their eldest son. 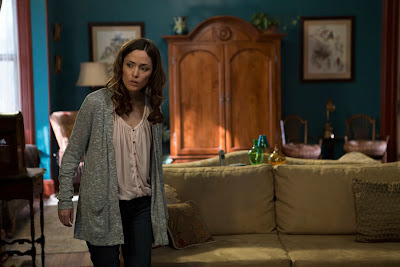 “Insidious: Chapter 2” rejoins the family as they try to put their recent troubles behind them, but discover that the spirits that have tormented them are far from finished. 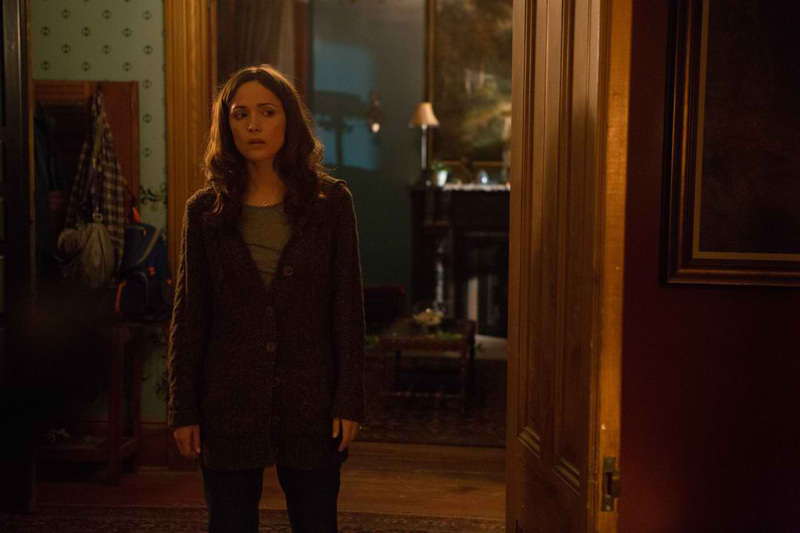 Opening across the Philippines on September 18, “Insidious: Chapter 2” is distributed by Columbia Pictures, local office of Sony Pictures Releasing International.